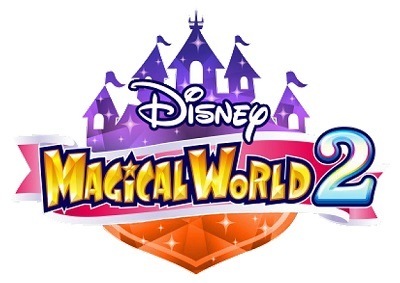 Disney Magical World 2 came out on October 14th in Europe and North America. 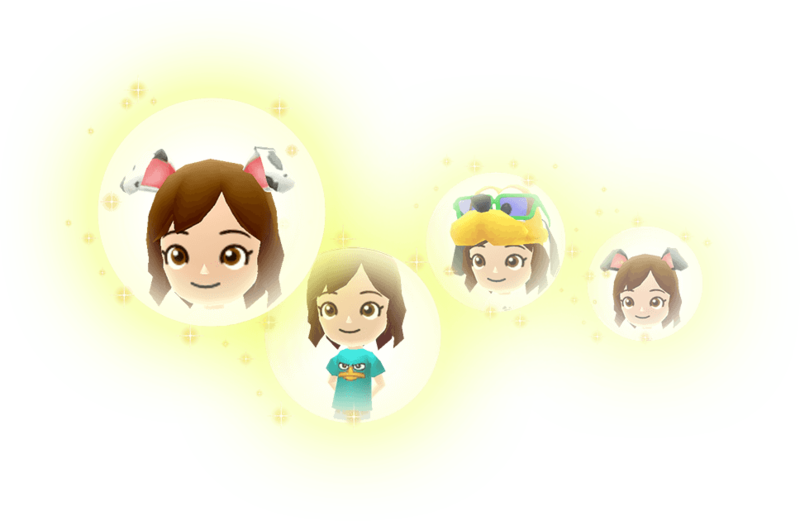 The game offers quite a lot of content, but you can get even more by various means. 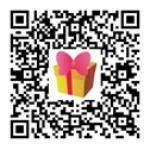 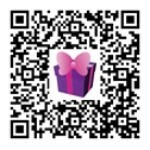 On this page, we will list the various ways to get that free additional content, along with all the relevant codes / QR Codes to get it. 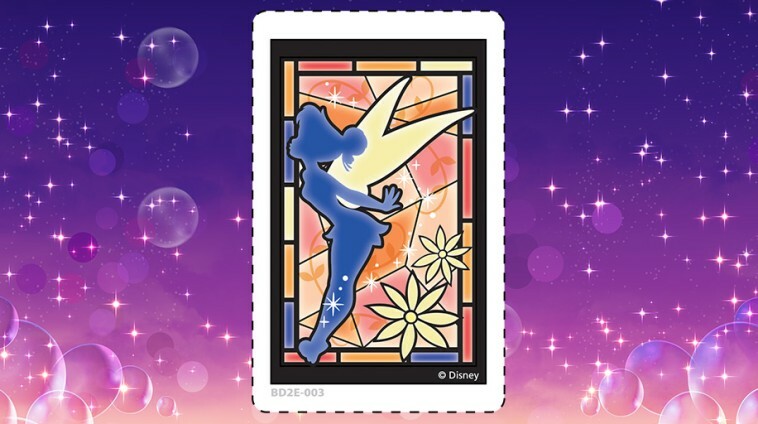 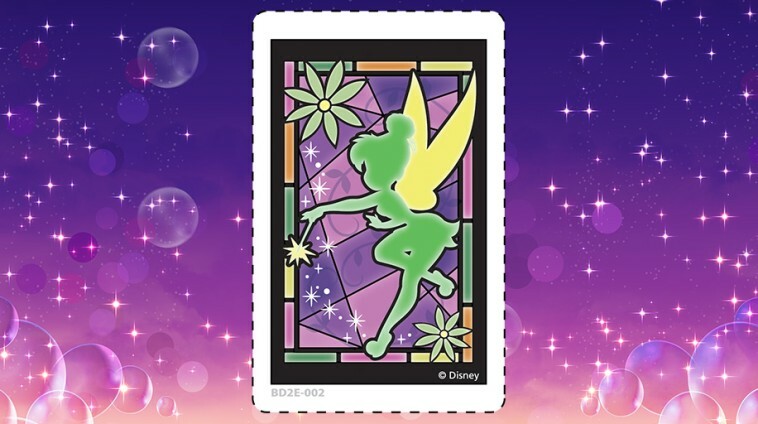 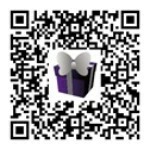 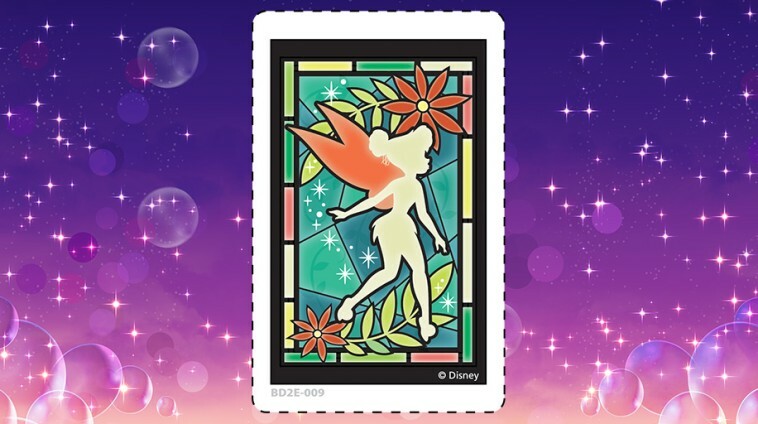 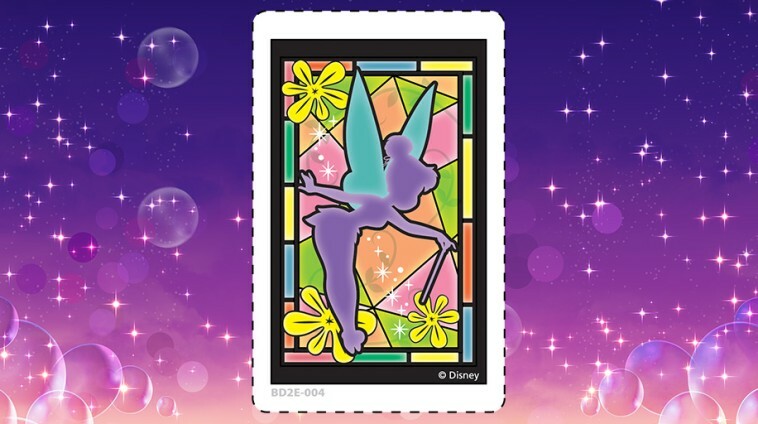 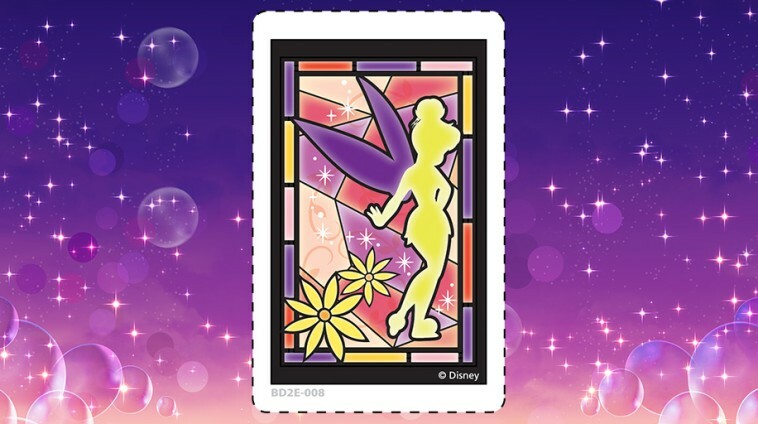 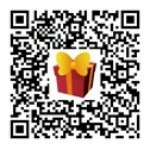 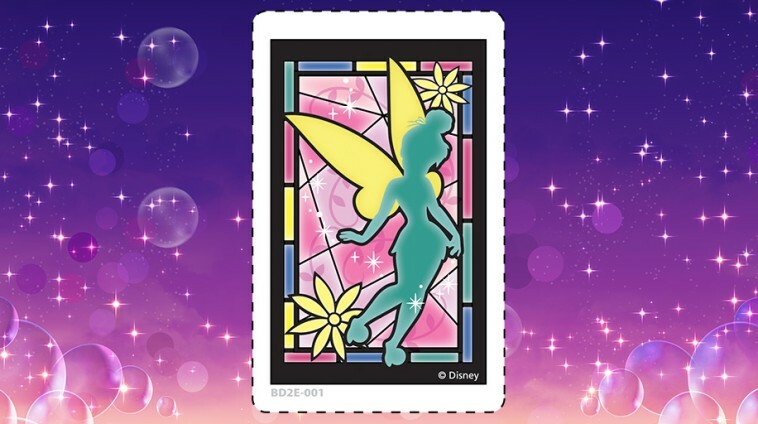 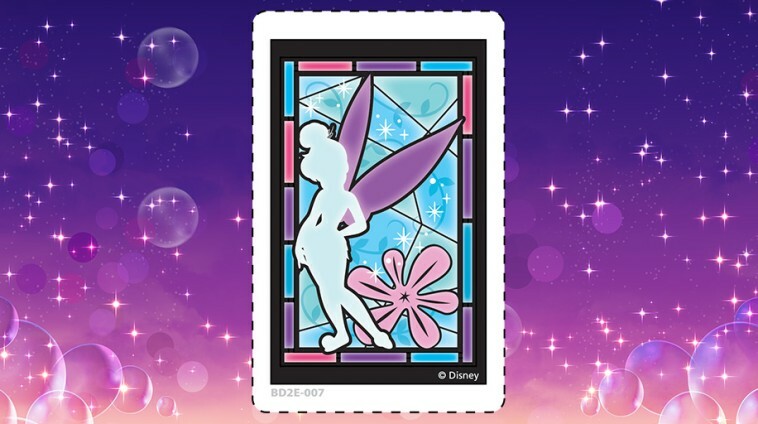 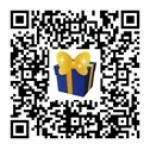 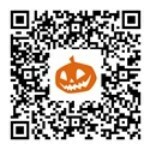 We will keep this page updated, so keep coming back to see if new QR codes / Magical AR cards, etc. 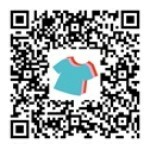 are available! 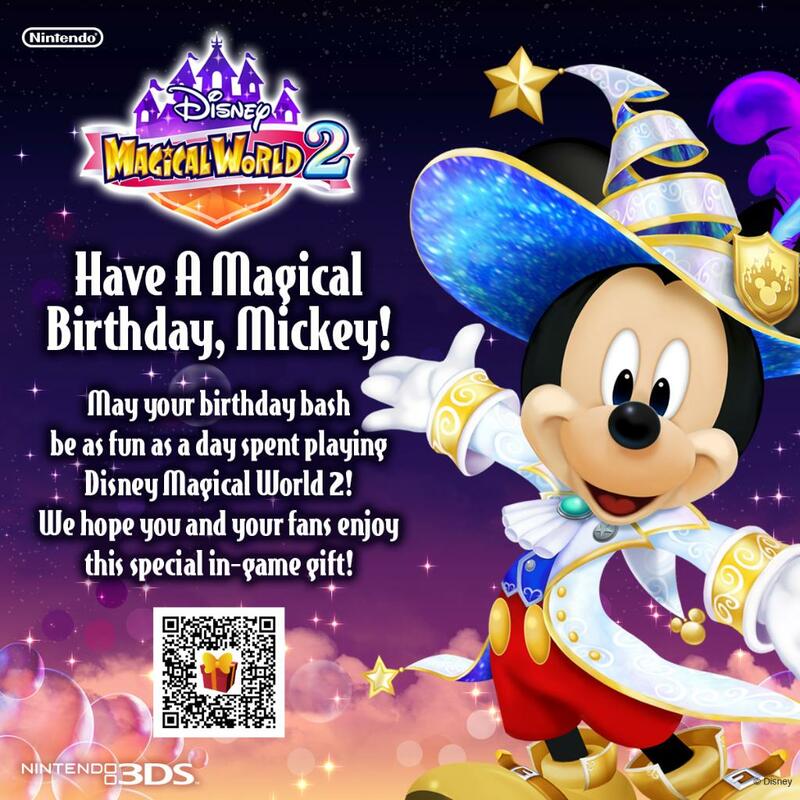 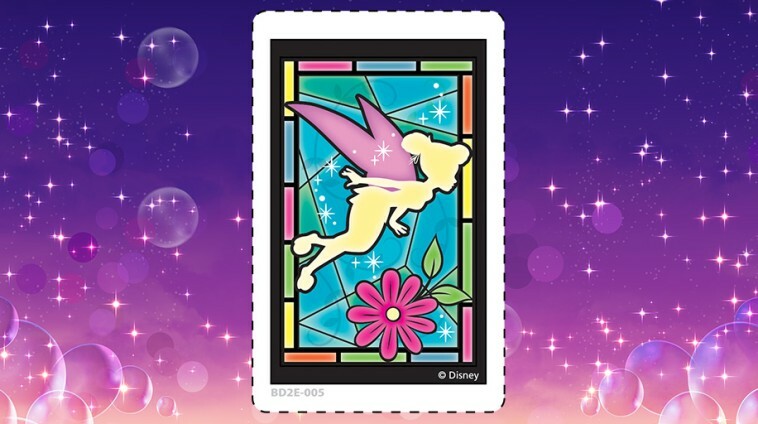 If you already own Disney Magical World, you can get some bonus content for Disney Magical World 2. 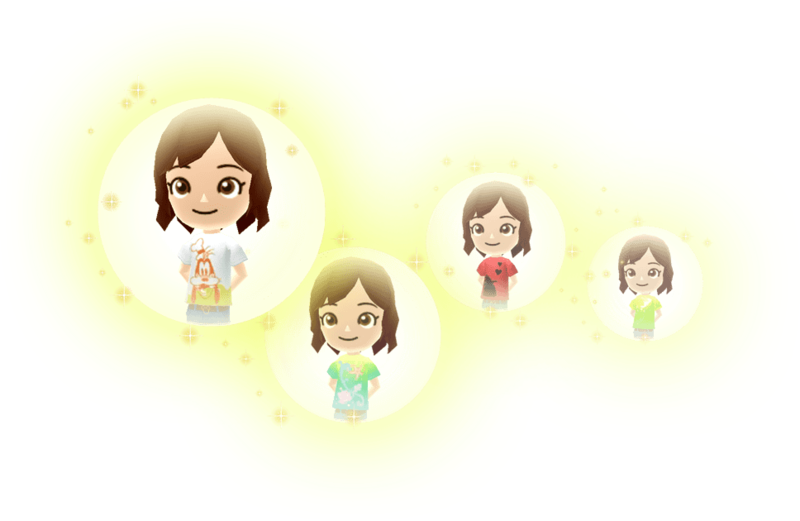 To do so, you must be playing the latter on a Nintendo 3DS system with a save data file for the former. 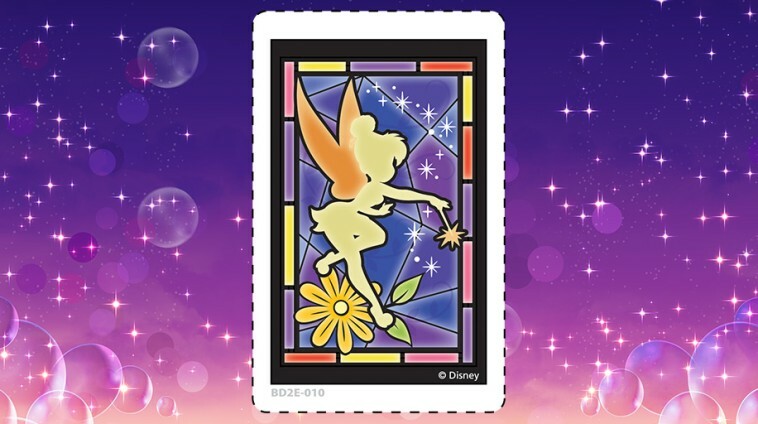 If you do so, you will receive a Golden Mickey Balloon and a Coin Coupon to use at McDuck’s. 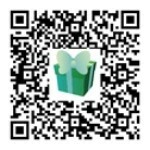 You can get bonus content using download codes. 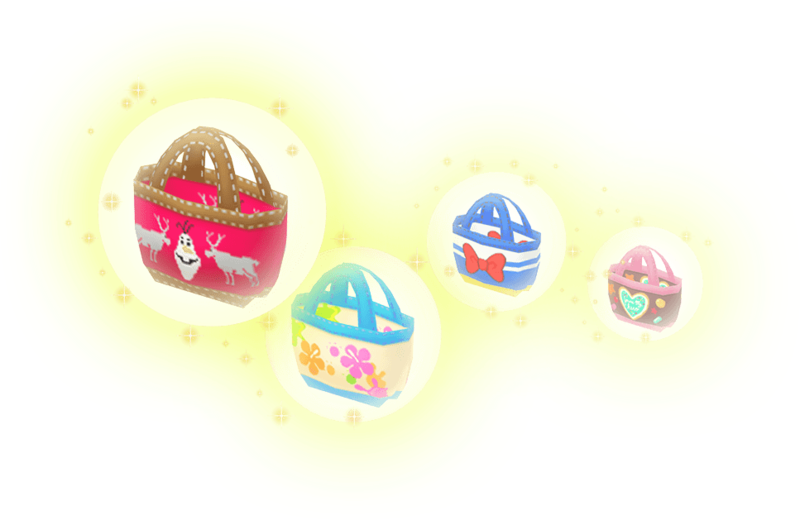 Unfortunately, we haven’t found any as of writing, so stay tuned! 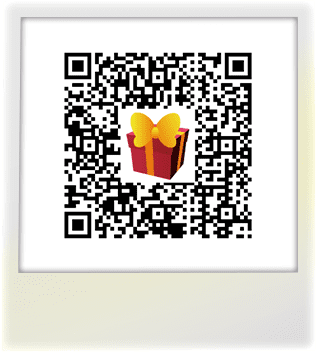 If you scan AR cards, you can get some bonus content for the game. 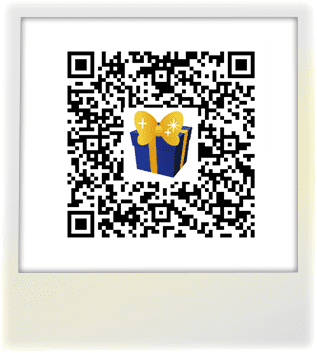 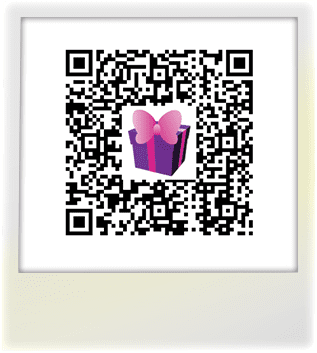 All you have to do is select “Search for Gifts” from the Main Menu, then select “Magical AR”, and then following the instructions that appear on the screen. 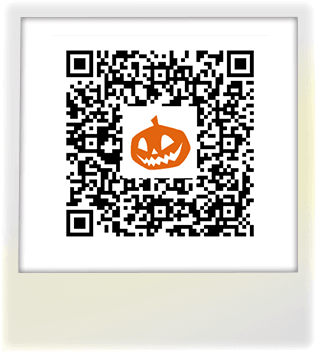 QR Code 1: Casual Halloween T-Shirt, Rare Halloween Rod, Scary Teddy Tote Bag, Halloween Mickey Hat, and Halloween Bat Headband. QR Code 2: Casual Perry T-Shirt, Rare Pluto Character Shades, Stitch Headband, Bambi Headband, 101 Headband (three options), Figaro Headband, and Marie Tote Bag. 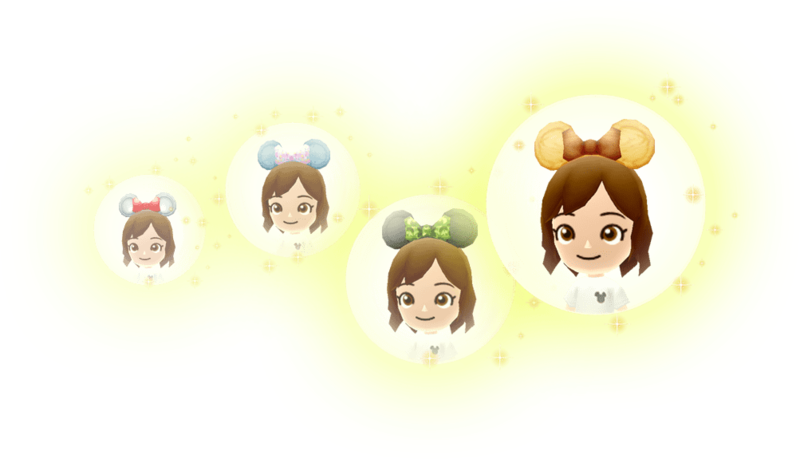 QR Code 3: Rare Mickey Character Shades, Rare Minnie Character Shades, Mickey Tote Bag, Minnie Tote Bag, Rare Minnie Ribbon Ears, Rare Chiffon Minnie Ribbon, Gold Mickey & Minnie Shades, and Magic Mickey & Minnie Shades. 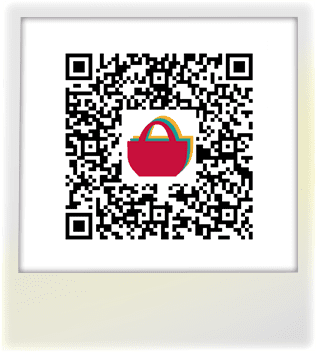 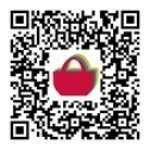 QR Code 4: Olaf Tote Bag, Stitch Tote Bag, Donald Tote Bag, Daisy Tote Bag, Pooh Tote Bag, Cheshire Tote Bag, Perry Tote Bag, and Sugar Rush Tote Bag. 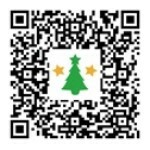 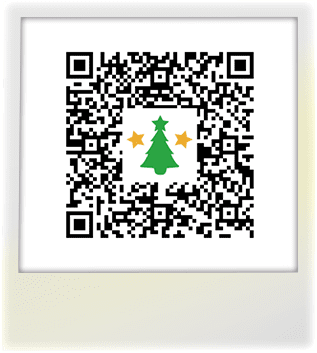 QR Code 5: Mickey Santa Outfit, Mickey Santa Outfit, Rare Festive Candle, Festive Mickey Hat, Rare Dusk Mickey Top Hat, Rare Bright Mickey Top Hat, Festive Tree Balloon, Holiday Wallpaper, Holiday Rug, Holiday Table, Holiday Chair, and Holiday Counter. 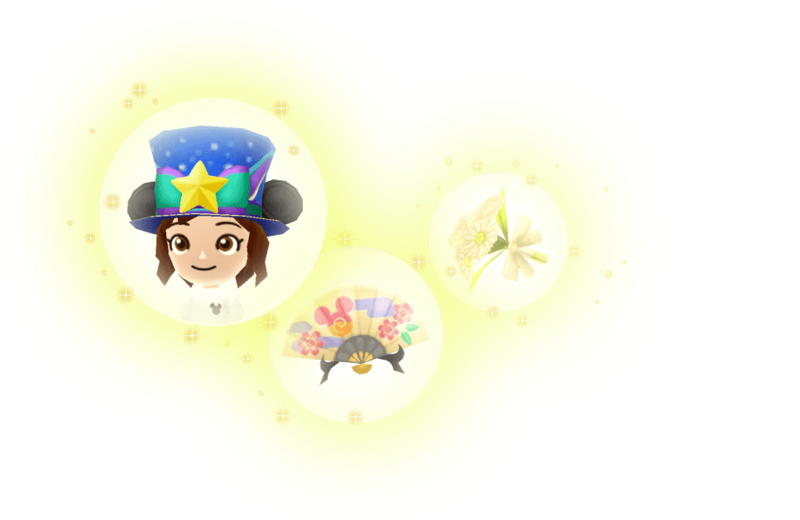 QR Code 6: Japanese Fan, Mocha (Sorcerer’s Apprentice), White Bouquet, Star Festival Mickey Hat, Rare Gold Mickey Top Hat, Fancy Print Ballon, Mickey Print Balloon, and Minnie Print Balloon. QR Code 7: Houndstooth Mickey Ears, Houndstooth Minnie Ears, Mickey Cap, Minnie Cap, Metal Mickey Ears, Metal Minnie Ears, Denim Mickey Ears, Denim Minnie Ears, Wooden Mickey Ears, Wooden Minnie Ears, Camo Mickey Ears, and Camo Minnie Ears. 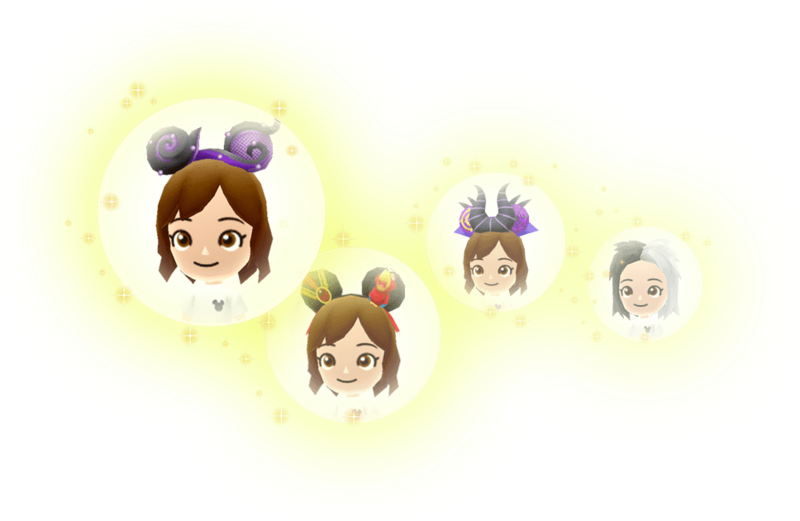 QR Code 8: Queen of Hearts Headband, Maleficent Headband, Ursula Headband, Jafar Headband, and Cruella Hair. 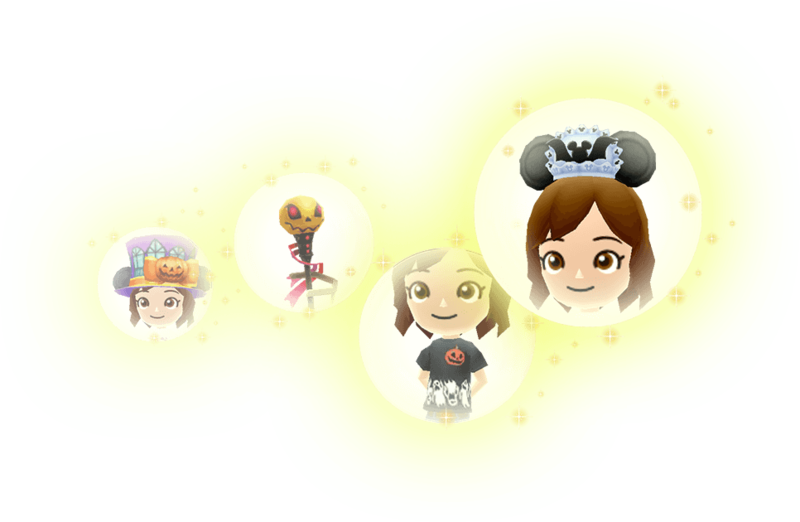 QR Code 9: Casual Rapunzel T-Shirt, Casual Snowflake T-Shirt, Valentine Mickey Hat, Ariel Tote Bag, Belle Tote Bag, Cinderella Tote Bag, and Jasmine Headband. 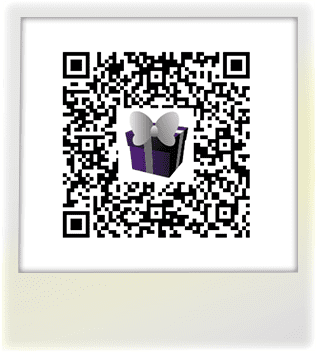 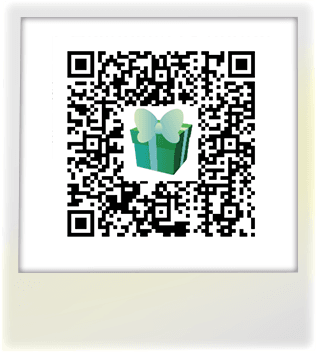 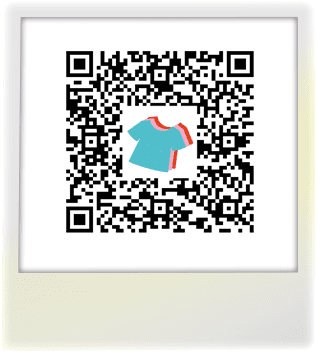 QR Code 10: Casual Ralph T-Shirt, Casual Marie T-Shirt, Casual Bambi T-Shirt, Casual Tink T-Shirt, Casual Rainy Day T-Shirt, Casual Hearts T-Shirt, Casual Merfolk T-Shirt, and Casual Goofy T-Shirt.